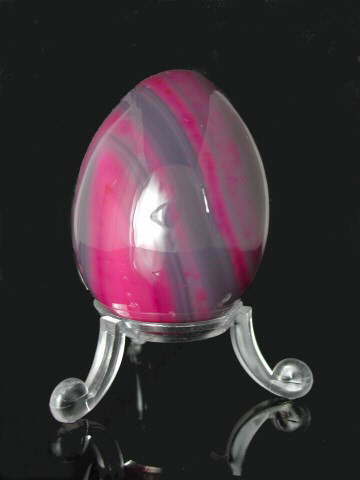 Agates generally are very solid and stabilising stones. They support in a quiet, gentle way and can improve concentration. The pink variety is said to promote love between a parent and child.